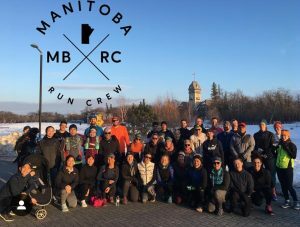 We are proud to announce the launch of the MB Run Crew, a year round running community supported by the Manitoba Marathon and led by our amazing Race Ambassador Megan Hunter. 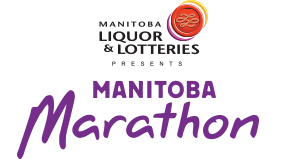 WHEN: Monday nights meet at 6:45 PM 7:00 PM start. All paces and all people WELCOME! 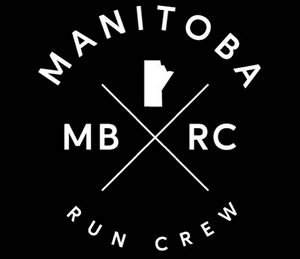 Follow us @manitobaruncrew or better yet COME RUN WITH US!